The main trigger for this radical step came from the business practices of major internet companies such as Google and Facebook (among others) around how they collect and use personal data they collect and subsequently sell to other companies for marketing and sales purposes. Additionally, as “fake news” spread, those affected found it was almost impossible to get the internet companies (including news publishers) to fix or remove the false data. Because of this, the GDPR and CCPA were established to ensure end-user rights to know what data is being collected on them, how it's being used, and if it's being sold and to whom. The right to be forgotten includes the right to have PI fixed or removed, quickly. Simply put, it means that companies collecting and holding personal information (PI) on EU for the GDPR and California citizens for the CCPA, must find, report on, and delete (when asked) all PI that can be used to identify the citizen - if deleting the PI is not prohibited by regulatory or legal responsibilities and no longer needs the data for the purpose that it was originally collected. This includes personal information in email systems, in marketing and sales CRM systems, on SharePoint servers, on employee desktops/laptops, corporate social media accounts…anywhere. But does the right to be forgotten include enterprise backups? 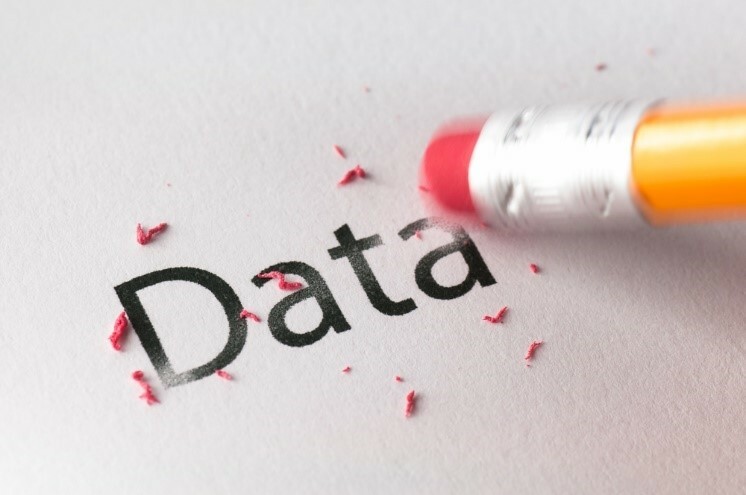 When end-users request their data be deleted, they (and the law) expects that all copies of their data will be disposed of, no matter where it resides, including any third party data processors, and all backups. 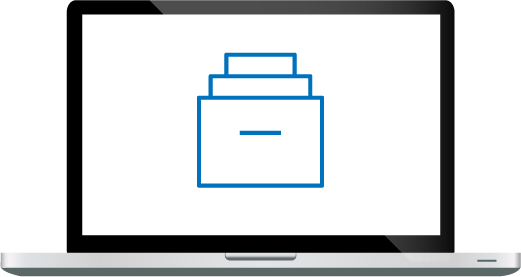 However, finding and removing specific PI on backup tapes is time consuming and costly. Imagine finding and deleting all instances of specific PI on fifty backup tapes. Additionally, you should obtain a legal opinion from your outside counsel stating that backups are not subject to GDPR - as an insurance policy, just in case. Many in the industry believe the best practice is to assume a worst case scenario and begin culling PI from your backup processes. 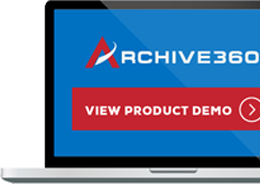 Archive360’s Archive2Azure intelligent information management and archiving platform is designed specifically to effortlessly meet GDPR and CCPA data management and privacy requirements in a cost effective manner. Archive2Azure takes full advantage of Azure Cloud security, geo-replication, DR, AI, and Azure’s three storage tiers; Hot, Cool, and Archive. Archive2Azure enables companies to move away from expensive on-premise data management and backup solutions and instead utilize their Azure Cloud. By utilizing Archive2Azure, companies retain direct ownership of their data - something the “one size fits all” third-party SaaS cloud archives cannot do. The Archive2Azure platform provides you more control of your information management and compliance responsibilities, including responding to GDPR and CCPA data deletion requests.